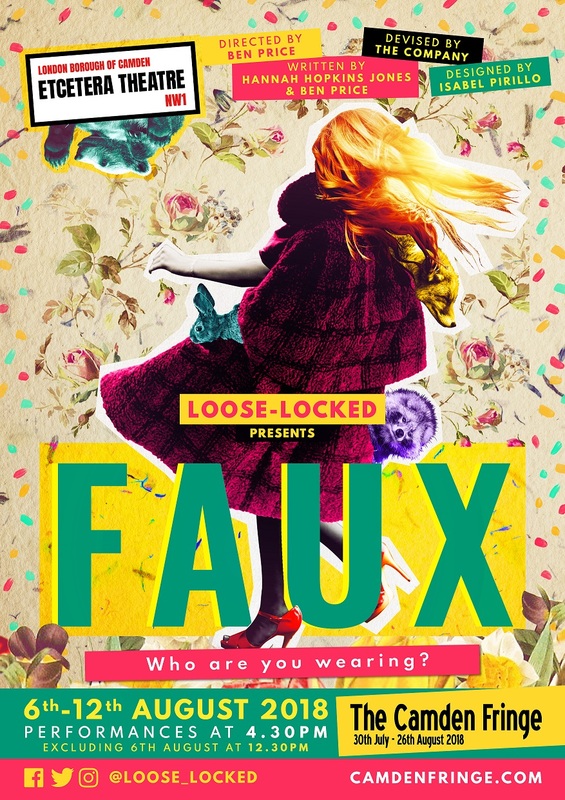 Preview: FAUX by Loose-Locked at Camden Fringe 2018 - A Show for all Fashionistas! Here is a play to make us think twice about the materials used in the clothing that buy. The main question is: Who are wearing? Well…this is what happens to an eccentric vintage shop owner in this fun play which aims to highlight the issues surrounding the current scandal in the UK of real fur being sold as ‘Faux’ using a mix of live action and puppetry. This is a topic that is close to my heart, and I have previously found out that a purchase I made was not faux, but was indeed, Fox Fur and I was truly upset. I cannot wait to see this show and if it sounds like your sort of show, then get down to the Etcetera Theatre in Camden to catch Loose-Locked’s play between 6th – 12th August 2018, details below.